The YKSSC supports team and skater travel to a number of out of town speed skating meets throughout the year. Coaches will let skaters know of upcoming opportunities that might be suitable and beneficial for them. Please refer to our Out of Town Meet Operating Procedures for details on travel and fundraising. 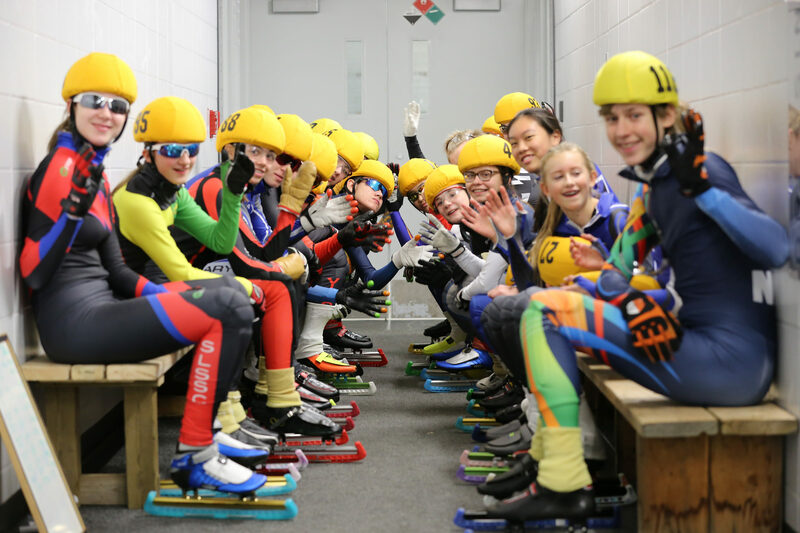 The following list shows some of the short track speed skate meets available for our skaters to attend.